Pegatron declared that they are still on track with their plan to be the second iPhone 5 Supplier. Pegatron’s plan to be the second company to supply iPhone 5 is still on track. The said firm’s order is now expected to be 10 million, instead of the earlier hinted 15 million. However, it will still release the said device in September. The information slightly contradicts the rumor that Apple’s new smartphone may not appear until October, since Pegatron would be shipping directly to Apple and customers. 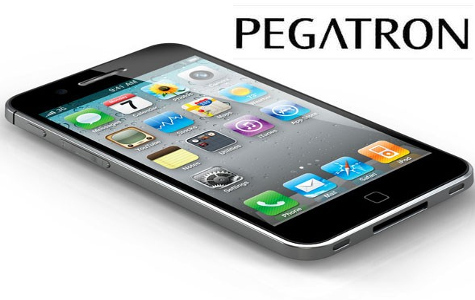 As the primary manufacturer of CDMA iPhones, Pegatron is widely known to the manufacturing base. However, it’s just a runner-up to Foxconn that handles GSM iPhones. The revelations from Verizon which stated that iPhone 5 is probably a dual-mode phone may turn Pegatron’s production into a compliment instead of a vital responsibility. This kind of strategy might prevent the chronic shortages and international delays to occur. Irrespective of the iPhone plans, Pegatron is hoping to increase its responsibility to include the iPad and Macs. iPhone margins are said to be small and leave the company eager to diversify its contracts. Pegatron was ASUS’ original manufacturing wing and still produces notebooks for ASUS and other companies until today. These includes 8 to 10 million planned for Acer for next year.